Jul 27, 2018 | 1 Votes by Aethyna 10 rate Your vote Avoid the plague-like summer learning loss with these effective tips! For children at least, summer is one of the two major blocks of time in a year (aside from Christmas) where they can just get out of school have fun. However, summer can be a bit more sinister than it seems. Recently, scientists have coined the term "Summer Slide" (1) that refers to the infamous learning loss that most students experience during the summer. This slide hits struggling, young students, particularly those from low- and middle-income households, the hardest since they had to put in additional; effort just to make all that academic strides and catch up with their peers only to lose them all over the summer. In fact, according to the National Summer Learning Association (2), the summer slide accounts for two-thirds of the achievement gap in reading between these children by 9th grade. So, how do you solve this? Well, you simply need to give your children the chance to reinforce the lessons they have learned, albeit in a fun Summer-appropriate way! When all the time spent at the noisy beach is becoming too much to bear, you can bring your child to visit the quiet local library instead. Here, kids can not only find and read new books that they enjoy; ABCmouse also has a fruitful collaboration with over 8000 public libraries across the US, providing access to their repertoire of fun and entertaining educational materials for absolutely free! This definitely beats having your child spend hours on a screen playing mindless mobile games, day in and day out! If they are getting some screen time, you can make those screen time count! Reading just the right books is a great way to help remove the summer learning loss in kids, so you'd need to make sure to spend time reading with your kid every night at least. You don't even need to finish an entire book - especially if the book is long, a chapter a day will do just fine. If reading is boring for your kid, you can try spice things up by having sessions in between chapters whereby you can discuss the story with your child. You can even prepare a vocabulary notepad where your child can jot down words he or she doesn't know and you can both look for the definition in the dictionary! Not sure which books are the "right ones" for your kid? 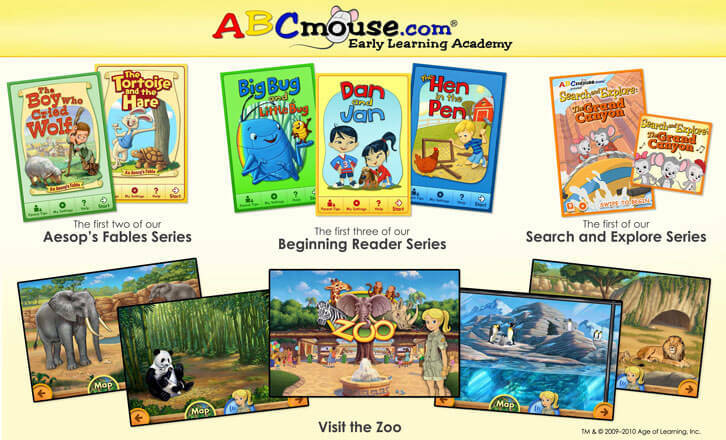 ABCmouse has thousands of interesting books that are specially tailored to children from preschool up to 2nd grade. These books not only provide a rich reading experience; they also help your child polish up their listening-comprehension and reading skills. Going on a lengthy Summer road trip? Not to worry! 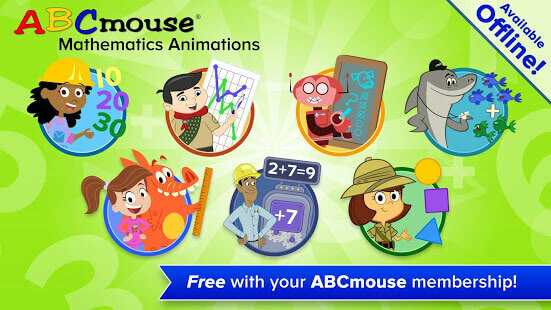 ABCmouse also has tons of fun and educational apps that your child can enjoy while the family is on the road! Whether it is singing along to catchy songs about the alphabet or practicing their math skills, ABCmouse has an app that will work offline while you're traveling with your child to your vacation destination. You can even enjoy tons of ABCmouse-produced music and sing-alongs via streaming platforms like Spotify and Pandora. According to research (3), by simply using ABCmouse for at least 70 minutes per week over the summer, students managed to not only retain the knowledge they have gained prior to the summer break but they have also gained literacy levels that is equivalent to one month of regular classes. These gains are brought well into the following school year after the break too! So, all in all, ABCmouse is definitely a great summer learning investment. Instead of letting your kid "wither" away that they have learned in the hot summer sun, it's best to put your child up with a fun educational program like ABCmouse and give them the chance to catch up or even be ahead of their peers this fall!